Home Blog What Is the Political Climate of Latin America and Spain? What Is the Political Climate of Latin America and Spain? How Does Latin America and Spain Interact with the Rest of the World? Before you begin working your way to foreign language fluency, it helps to understand the culture behind the language you’re learning. After all, language exists to help a group of people express their ideas and beliefs. Spain is an old country with a rich history and culture. As you begin your Spanish language program, gaining a strong grasp on this history, the values, and the etiquette will help you rapidly achieve success. In particular, Spain along with the vast array of countries throughout Latin America have a complex view towards politics both internationally and among their own populations. The relationship between Latin America and Spain and the United States has not been a smooth one. It has descended into armed conflict more than once in the past. The conflict resulted in the loss of the lives of nearly half the population of the Spain territory in Latin America between 1846 and 1848. Currently, the conflict between the two sides involves a struggle for the survival of Spanish culture in a world where English is the dominant language in businesses, Hollywood dominates the movie industry, and American pop culture is dominant everywhere. However, Latin Americans and Spaniards also benefit from the US culture. For instance, shoppers in these regions love the Walmart shopping experience even though they would not want to lose their street markets. Nor do they want to lose their outstanding culinary traditions since American fast food franchises are also familiar sights in Latin American countries. Latin Americans also insist on not being pushovers against their more powerful American counterparts and always insist on being treated with respect. Tourists from the US do not often encounter problems when visiting Latin America and Spain. Some Americans have even set up home in Latin America. Latin Americans and Spaniards are always quite hospitable and usually love it when English speaking Americans make an effort to learn their language. However, Americans who show no respect to the Latin Americans receive an equal measure of hostility and get stereotypically branded as brash Americans. The relationship between Latin America and Spain has long since been a tenuous one. With Spain’s history of colonizing Latin America, addressing their current political relationship can prove to be a difficult topic. However, focusing the current climate of foreign policy between Spain and Latin America is important in modern times. 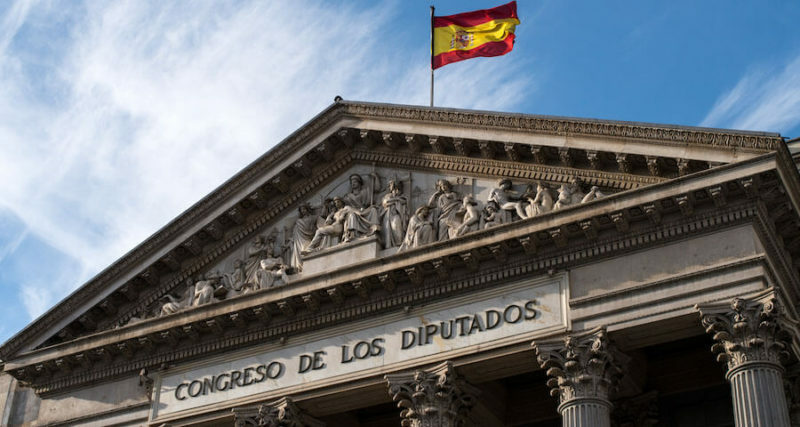 Because of their strong history with Latin America, Spain regards their relationship to a high priority when it comes to matters of international diplomacy. As a former colonizing nation, Spain is still consistently accused of neocolonialism by the countries in Latin America. Many countries throughout Latin America view Spain’s impact socially and environmentally on their country to be negative. Although many Latin Americans have their own opinions of Spain, their sentiments are relatively mild considering the intensity of anti-Americanism sentiments throughout the world. Following the Latin American colony 19th century fight for independence, the general accusations of Spain’s “neocolonialism” have died down. With the European Union, Spain tries to maintain in good standing with them as well. The Ibero-American Summit was founded in 1991. This summit was a conference used to promote dialogue between political leaders of many Spanish speaking nations. During this time, Spain promoted agreements for free trade between the EU and Mercosur, becoming the first nation in the EU to be granted observer status as part of the Pacific Alliance. Additionally, Spain has installed embassies throughout Latin America.